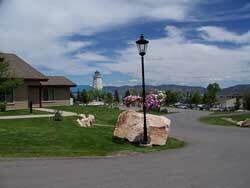 Vacation at WorldMark Bear Lake in Garden City, Utah! The Caribbean of the Rockies. 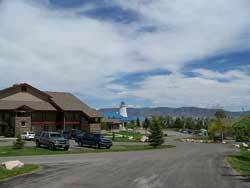 Welcome to Bear Lake Valley, a beautiful rural, historical and recreational setting in northern Utah. 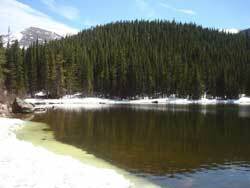 The crown jewel is Bear Lake, a scenic marvel known as the "Caribbean of the Rockies" for its intense turquoise limestone-saturated blue water and white sandy beaches. If history and culture are more your style then you’re in the right place. Retrace the steps of early pioneers, fur trappers, Mormon settlers and Oregon Trail emigrants who walked alongside the Native Americans of the Shoshone Nation. 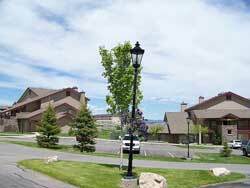 Whether you’re looking for rest and relaxation or an activity-packed adventure, you’ll find it at WorldMark Bear Lake! Click and drag to move map. Double click to zoom in. 1,227 square feet, one king bed, one queen bed, one queen Murphy bed, two full baths, full kitchen, living area, dining area, washer/dryer, fireplace, balcony/deck. Maximum occupancy is 6. We're sorry, we currently do not have any inventory listed for this resort. 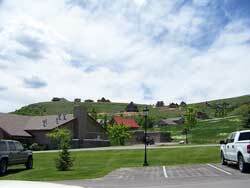 You may request inventory for this or any other resort by submitting our Request Form. Unit Photos: Pictures represent units available for rent at this resort and are not necessarily of the unit being rented as units are assigned the week of check-in. However, units are furnished similarly. Unit Requests: Units are assigned the week of check-in, but we're happy to pass along any specific requests to the resort's front desk on your behalf. Prices/Quotes: Starting rates are for the smallest size unit (and a weeknight) booked for a full week within 60 days during the quietest season. Rates vary depending on season, length of stay (the longer the stay the less the average-per-night rate), unit size, if "upgrades" are available (from a smaller unit to a larger unit), if weekends are rented (which cost a great deal more than weeknights), and time of booking (we get and offer a substantial discount [40-50%] on anything within 60 days). 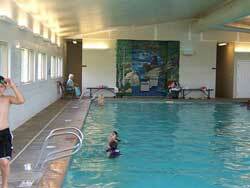 Availability: We often book dates/units at popular resorts that we think will rent. However, we have access to a LOT more inventory and may have the dates you need! Please submit a rental request to see if we have the dates/location/unit size you desire. We typically do not list units for rent outside of 60 days, because our discount is not effective until 60 days prior, and we would have to charge our clients too much to make it worth our time. Limited Availability: Presidential units are rarely available. 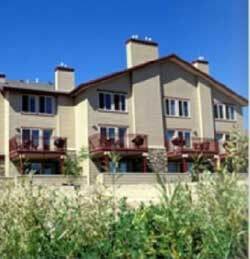 Limited availability at WorldMark resorts. 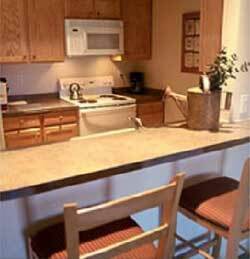 Minimum: All of our resorts have at least a two-night minimum, and a few are only rented weekly. Unit information: We continually verify the amenity/unit information with the resorts, but cannot guarantee its accuracy if this information has changed since last contact with the resort. Average hotel cost: taken from the top 25 "pick" hotels from hotels.com for the selected dates and city (for 4 adults only;cost goes up for additional guests). Also does not include tax. 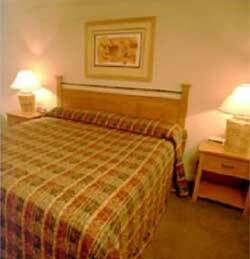 Price per square foot is based on an average-sized hotel room of 300 square feet and is figured for the entire stay. Please note that hotels.com prices change frequently and the price shown is from the day our unit was entered onto our website. Taxes: We do not charge any sales tax. The Hawaiian Islands (and some other areas, such as Mexico) charge a T.A.T. (Transient Accommodations Tax). It is required by the State of Hawaii for all resort and hotel guests. The rates are APPROXIMATELY as follows: $3.30/night for one bedroom suite, $4.00/night for one bedroom deluxe, $5.25/night for two bedroom deluxe, $7.70/night for two bedroom presidential, $9.50/night for three bedroom presidential, $11.25/night for four bedroom presidential. Check-in and check-out: Check-in is 4pm at all resorts, and check-out is 10am. Late check-outs are not permitted, as the resort needs plenty of time between guests to clean and prepare the units.